Since the school’s beginning to the present, worship has been a powerful factor in bringing forth God’s purpose of unity and love within each student and it has removed the tendency to fall into a spirit of jealousy and competitiveness. It is our conviction that setting a small part of time together to focus upon God keeps us unified and brings forth His blessing upon each and every class [Ps. 133]. Because of this we have and will continue to spend time in corporate prayer, short Bible Study, singing, dancing, or individual prayer (if a student has a particular need). Light of Life is a non-profit tax exempt performing arts school with a Christian emphasis. Our Christian values, morals, and standards are what make us unique from other dance schools in our area. The mission and vision placed in our hearts by the Lord states that we have been established to provide a safe and caring environment for children to learn dance and to share the gospel of Jesus Christ through the expressive art of dance, while also making room for each student to encounter Jesus through class room prayer, worship, dance instruction, and choreography. 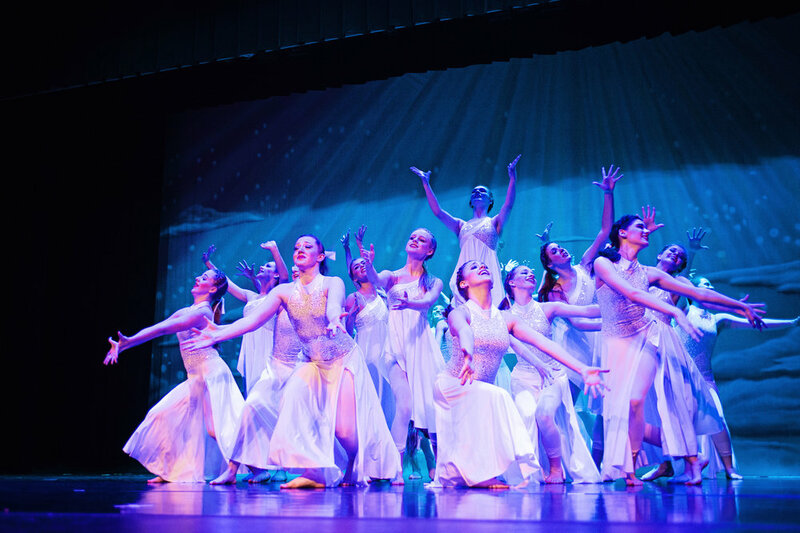 Compared to the hours spent dancing, corporate worship at Light of Life encompasses a small percentage of the time that each student spends at the studio. For dancers attending more than once class a week, 10-15 minutes may be spent in corporate prayer, worship, or short bible study once a week or every other week. Dancers only attending one class a week will most likely not exceed a 5-15 minute average for worship, prayer, or short bible study once a month or every other month. There may be times of extended periods of worship and class room prayer but this is not the norm. Every instructor at Light of Life may encourage freedom to worship during times set apart for worship in class however we have not and will not push any practice of worship upon the student. We want to encourage dancers to have a freedom within their heart, but will not expect that freedom to look or act a certain way. We understand that there may be times which a student may feel uncomfortable in a setting of worship (particularly if it is new to them) and we will try to avoid this at all costs by informing the students of why we incorporate worship and encouraging them to worship in a way that is comfortable for them. We have and will continue to encourage each student to focus upon God and worship in the way that they know how and never is a student looked down upon if they do not want to participate in times of worship. As stated in our mission, our primary desire in doing this is to encourage a deeper devotion and love for Jesus Christ which ultimately produces a greater freedom, confidence, and expressiveness in the students dancing.